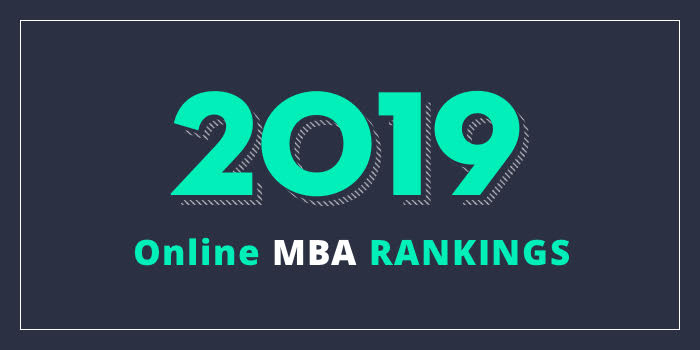 Our 2019 list of the Top 20 Online MBA Programs in the Midwest. We define the Midwest as Ohio, Michigan, Indiana, Illinois, Wisconsin, Minnesota, Iowa, Missouri, Kansas, Nebraska, South Dakota, North Dakota, Wyoming, Idaho, and Montana. For an explanation of our ranking criteria, click here. The University of South Dakota is home to the Beacom School of Business (USD Beacom), which offers a General Management MBA that can be completed mostly online. The program has Business Analytics and Health Services Administration specializations for students seeking a focused degree. The General Management MBA and MBA with the Health Services Administration specialization (HSAD) consist of 18 credit hours of foundations courses and 33 hours of advanced coursework. The MBA with the Business Analytics (BA) specialization consists of 21 hours of foundations courses and 39 hours of advanced coursework. The USD Beacom Online MBA takes as few as 12 months to complete, full-time (including summer semester), or two to four years to complete, part-time. However, students are allowed up to seven years to complete this AACSB-accredited program.